While you may think these luxuries are expensive and only conducive to certain climates, be assured they are not. 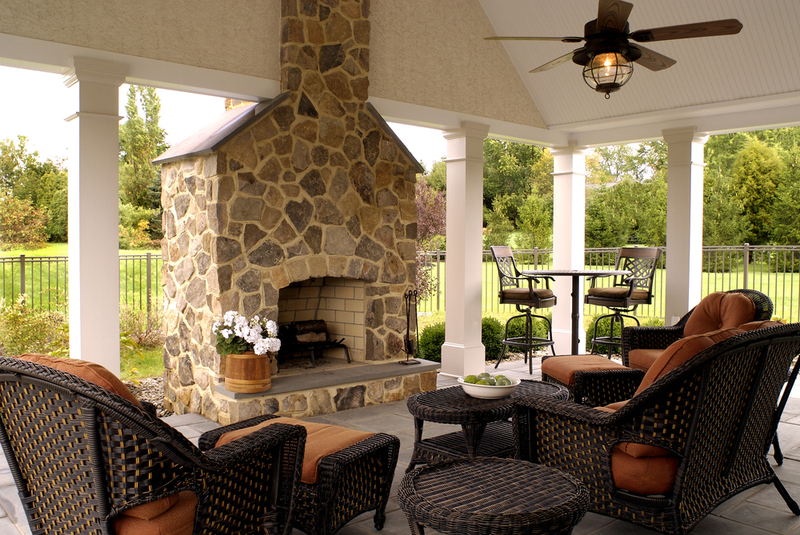 Many of our clients request overhanging roofs or screened-in options to extend the seasonal use of their outdoor space. These living spaces add a significant amount of usable square footage to your house, are great for entertaining and become a place for your whole family to enjoy.